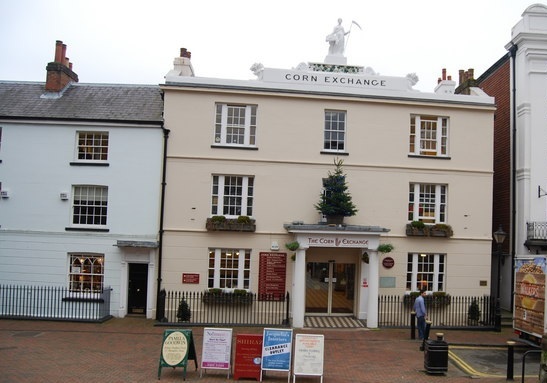 DMP are currently Project Managing the refurbishment of the Corn Exchange in The Pantiles, Tunbridge Wells. 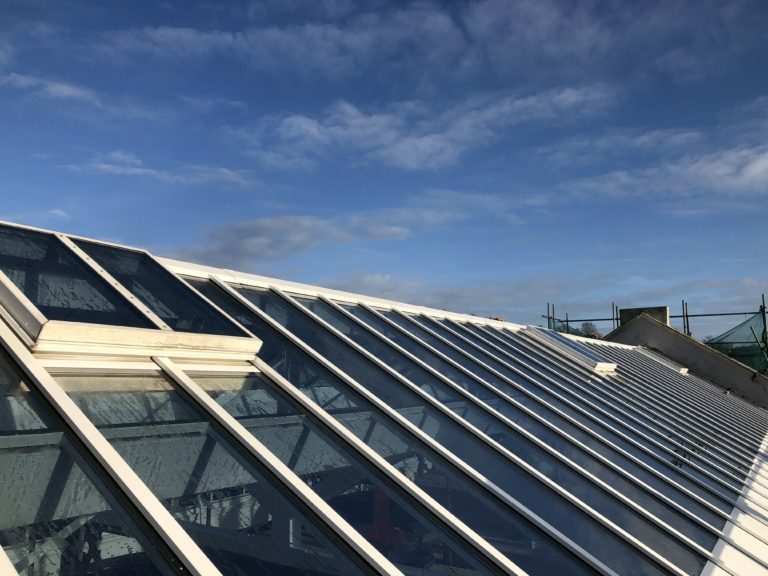 Works completed to date have included the complete replacement of the glazed roof to the atrium forming the Galleria of the Corn Exchange complex. 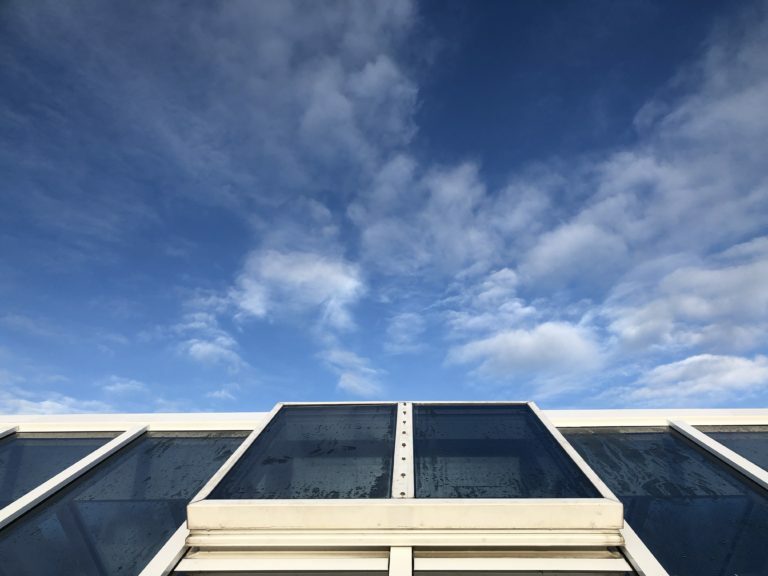 DMP administered the contract between the client and the specialist glazing contractor. 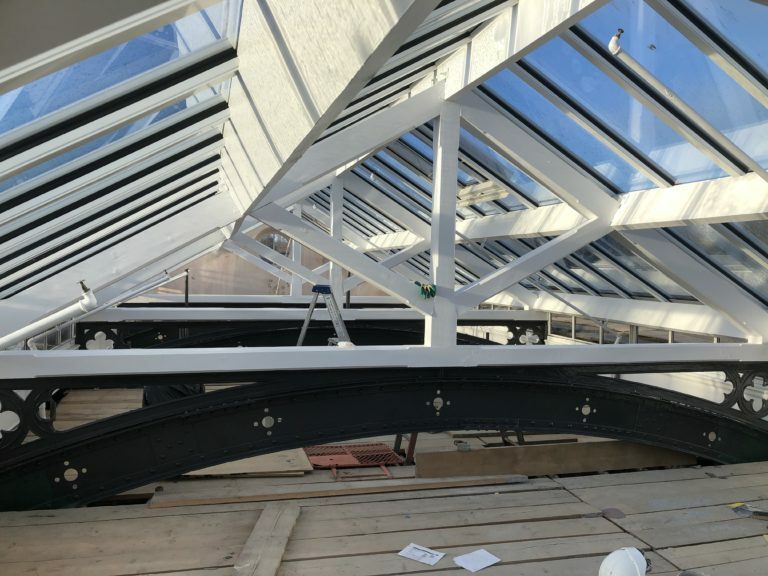 Additional works involve an overhaul of the existing smoke vent roof lights, with a local manufacturer providing new rubber gaskets. Importantly, the main contractor is progressing well and currently on programme in week 12 of 26 weeks. All building works are complete on time and to a high quality. 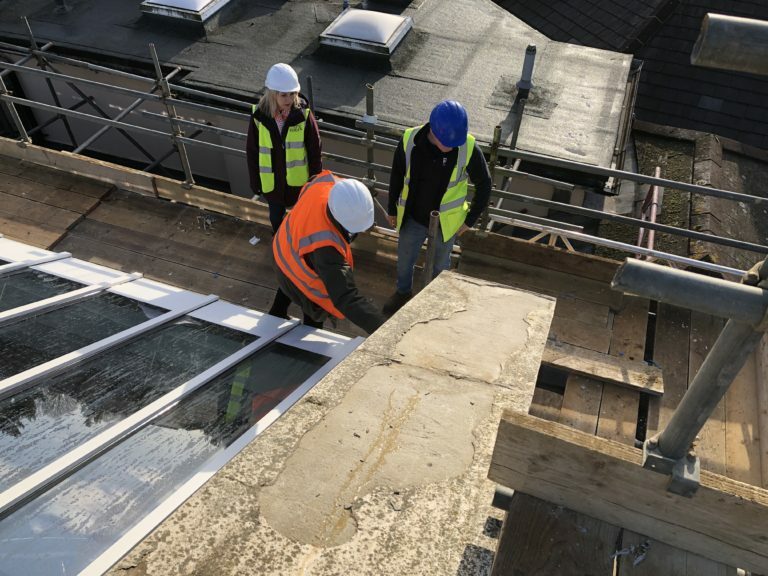 Activity on the exterior fabric of this famous Grade II listed building is underway with sympathetic render and masonry repairs, decorations and roof overhauls. Specifically, this exciting new development shall provide much needed office accommodation for Tunbridge Wells. Phase 1 shall deliver twelve self-contained office suits ranging from 3 desks to 12 desk units. Phase 2 to be completed in the Autumn of 2019 shall provide a co-working space to the Galleria contributing sixty hot desks. This exciting new business hub will support small start up businesses and individuals. Plus provide purpose built dedicated facilities to foster the growth and expansion of established companies. 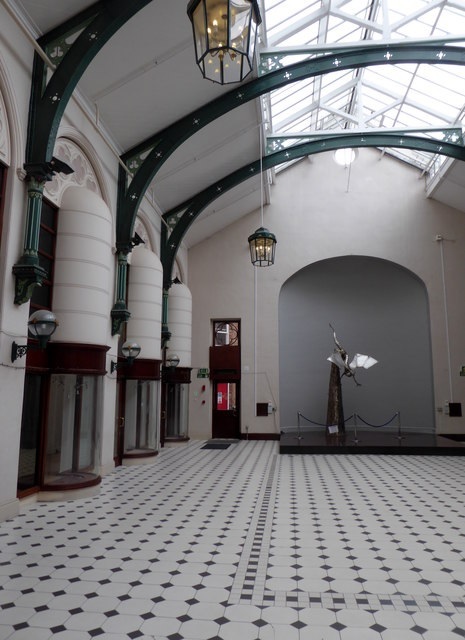 This essential overhaul will breath new life and activity to the historic and famous Corn Exchange. Maintaining The Pantiles as an established centre of commerce and leisure. Contact DMP to discuss how we can Project Manage your development, supervise all Contract Administration and conceive first-rate Architectural Design. 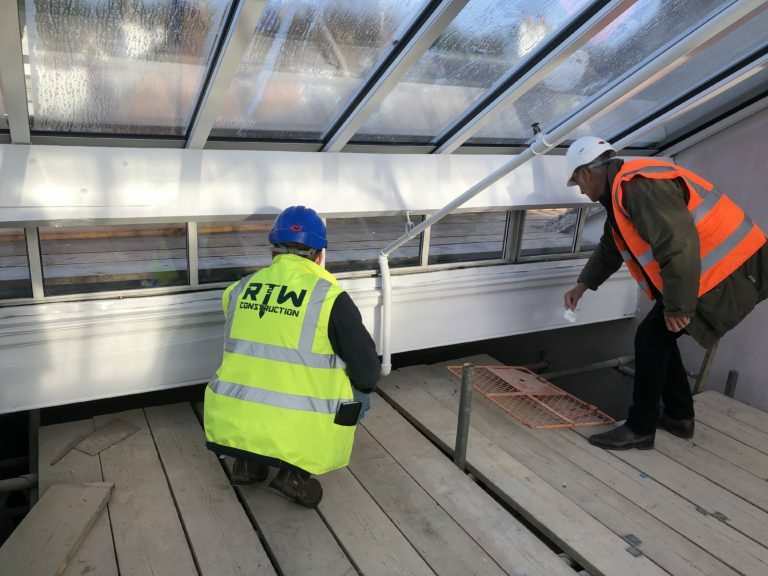 Furthermore, read our projects taken from a range of sectors we operate in across London and the South East.